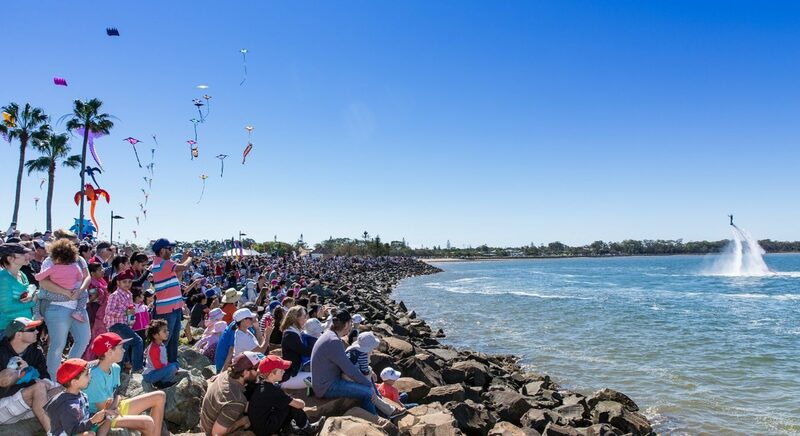 Redcliffe KiteFest attracts more than 40,000 visitors annually. 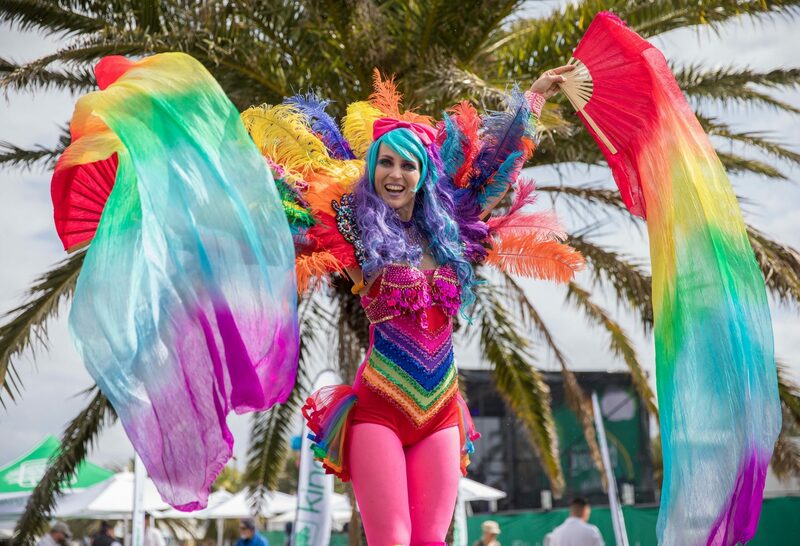 There are a range of sponsorship opportunities available for your business to engage with festival revellers. 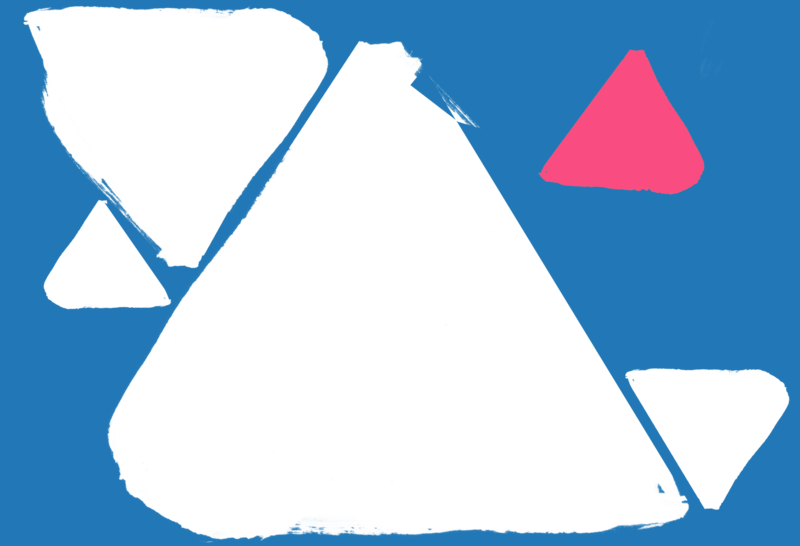 Do you have a passion for events? 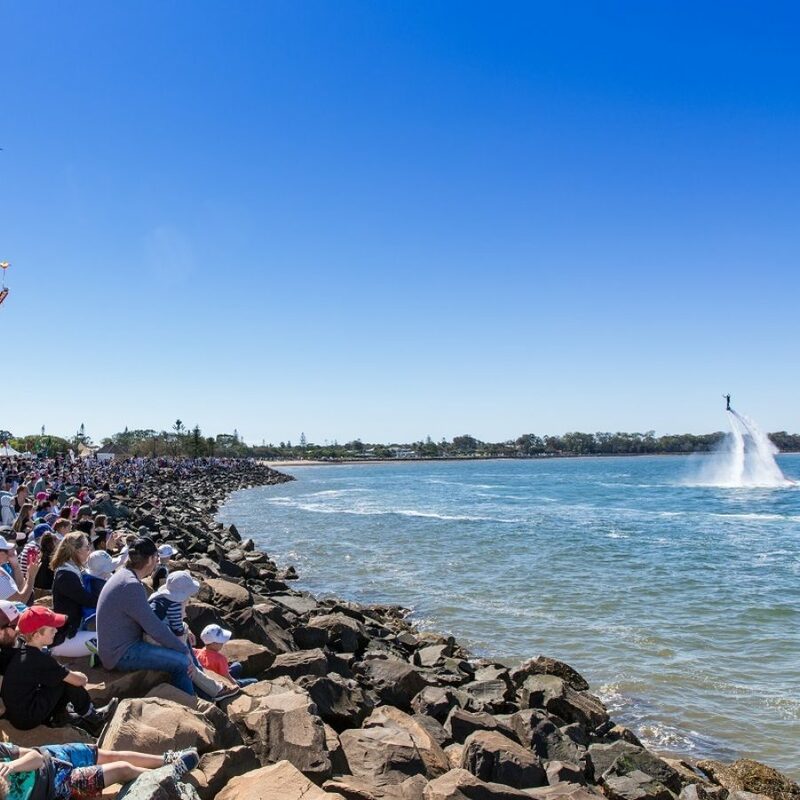 Are you looking to gain hands on experience at one of the region’s largest festivals. Well this is your chance! 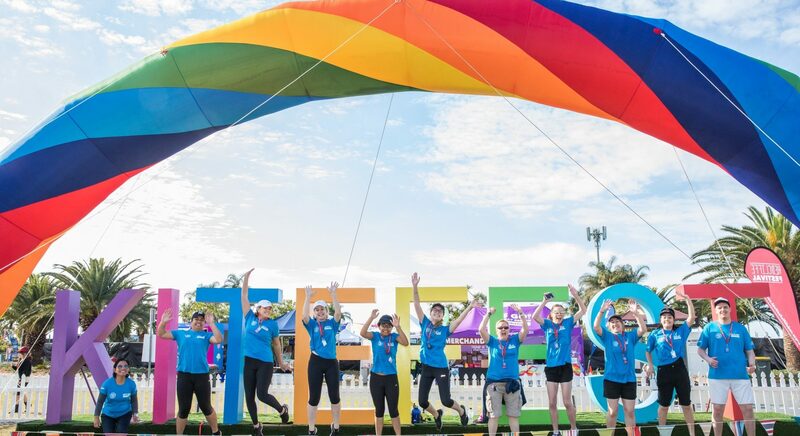 We are on the hunt for fellow event-minded friends and event professionals keen to assist with the delivery of the 2019 Redcliffe KiteFest. We have a number of roles which will immerse you in the behind the scenes experiences of what makes an event truly memorable. 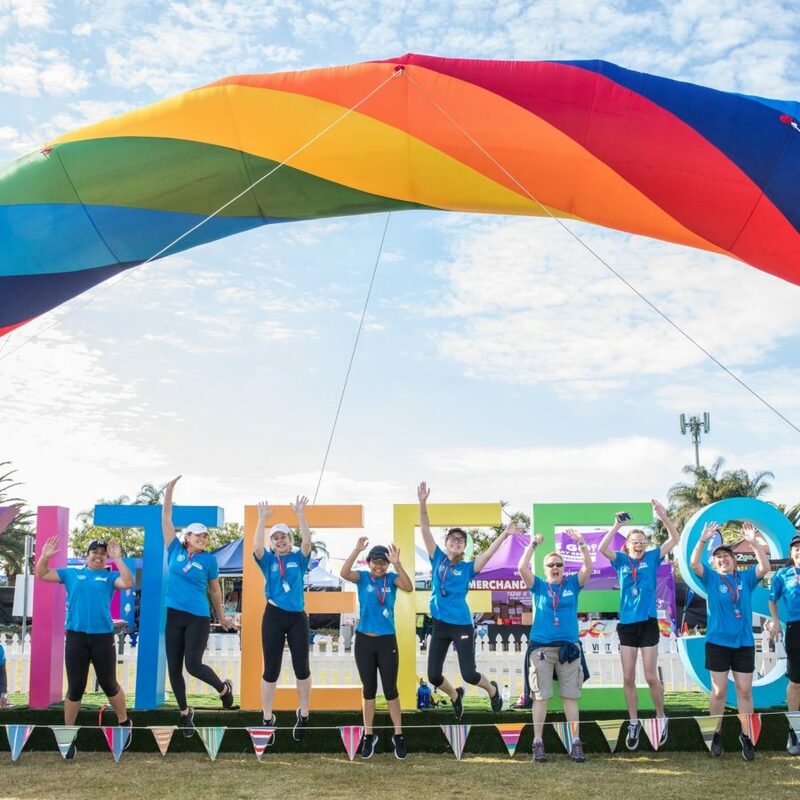 Stallholder Applications for the 2019 Redcliffe KiteFest are now OPEN. 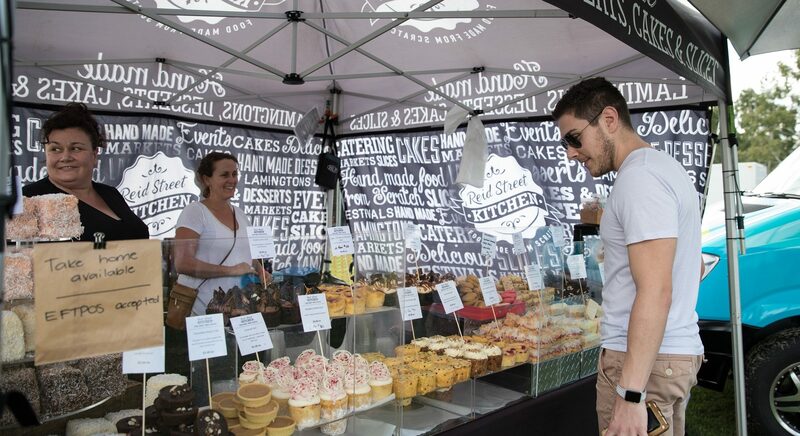 We are looking for a variety of food stallholders and market stallholders selling clothes, kids toys, jewelry and more. 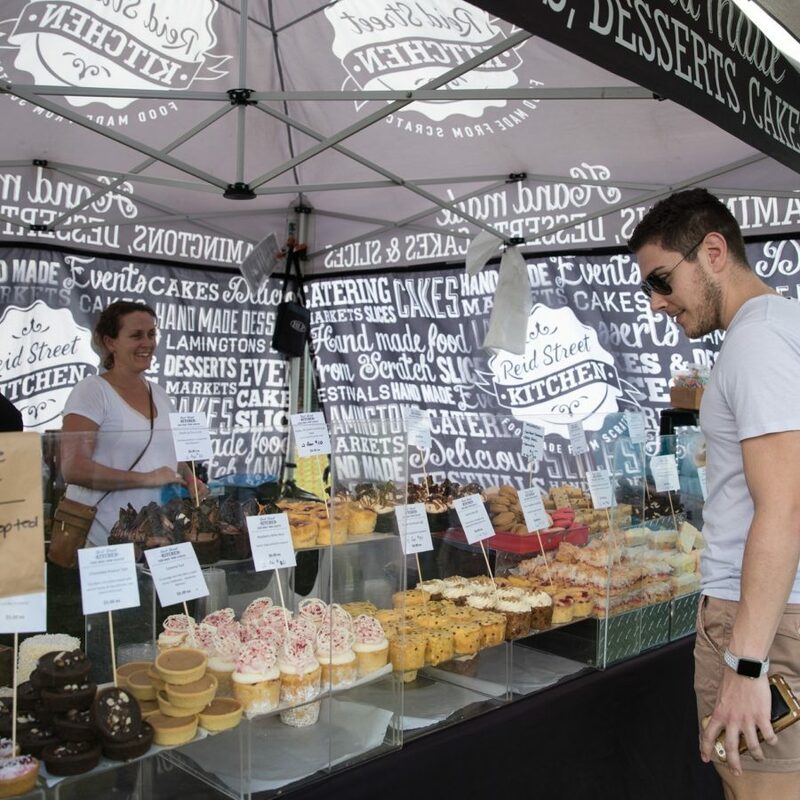 If you think your business would be perfect for Redcliffe KiteFest, you can apply to be a stallholder at the 2019 event online in our stallholder dashboard.